Anyone circa my age seems to have fallen in love with an Andrew McMahon project somewhere along the line. I skipped out on Something Corporate, I was most probably just too young, and hopped in at Jack's Mannequin's debut album Everything In Transit due to a hefty push from my favourite TV show at the time, One Tree Hill. Before (and even after, to be fair) the show's downhill sprint when it reached season 5, you've got to hand it the team at One Tree Hill for both their soundtrack every episode as well as the guest stars who featured on the show every now and again. 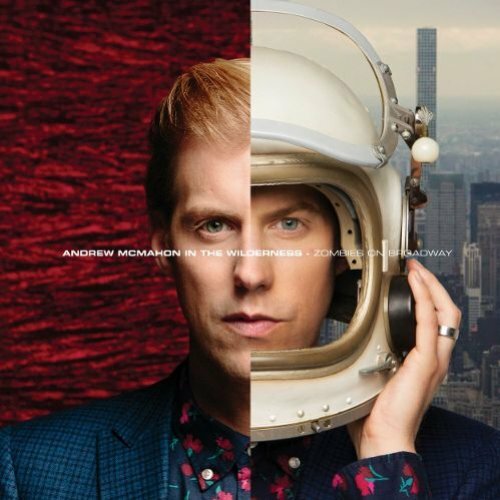 McMahon's bajillionth (read: fourth) project is titled Andrew McMahon in the Wilderness, and we are approaching the second full length album release under this moniker. 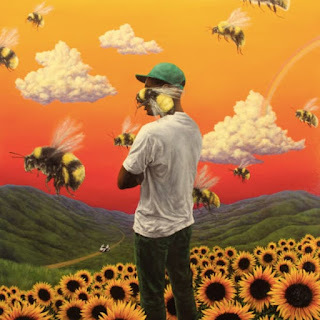 Prior to now I've found all of these "in the Wilderness" songs quite wet. Admittedly I didn't listen to the first album but from the singles and teaser tracks, this stuff wasn't for me. This was until I heard 'Don't Speak For Me (True)'; is this a nod to Jack's Mannequin or what?! 'Don't Speak For Me' is far less kids TV show singalong song, and instead a real contemporary pop jam with a huge chorus. McMahon is known for his affair for the piano but it's nice to hear that take more of a backseat, and to hear synths taking a more prominent yet not over the top position is really refreshing. Zombies On Broadway, the album, is out next Friday (10th February) and I am now very intrigued to hear it.